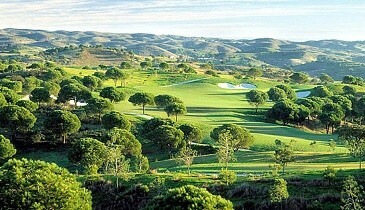 Golf in Portugal, Portugal golf course green fee deals & tee times. Discount tee times with information on golf courses, reviews, destinations, green fees and more. Book tee times online in the Algarve at the lowest rate guaranteed. The Monte Rei Resort are holding a Easter Tournament on the 17th of April, 2019. It will be a Stableford Shotgun Start from 09:30 hours. Entry Fee of € 145.00 per golfer which includes use of a Buggy and a Buffet Lunch with prize giving. From the 23rd to the 27th of October the JJW Hotel and Golf Resorts will be holding their JJW Cup & PRO/AM for 2019. 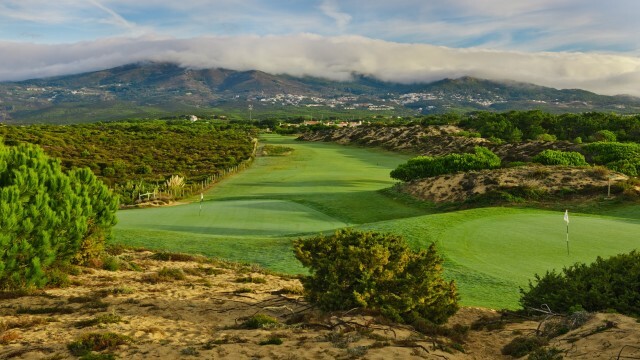 Participant Fee is € 1,020.05 which includes 2 nights accommodation in the Hotel Penina and 3 nights at the Dona Filipa Hotel, a Practice Round on the Championship Course on the first day then followed on the second day by the PRO/AM. On the third day arrival at the Dona Filipa Hotel with a Practice Round, the a competition round on the San Lorenzo Course and a competition round on the final day on the Pinheiros Altos Course. Also included are two lunches and a dinner covering day three and four. From the 25th to the 27th of October the JJW Hotel and Golf Resorts will be holding their JJW Cup for 2019. Participant Fee is € 770.50 which includes 3 nights accommodation in the Dona Filipa Hotel, a Practice Round on the first day, a round on the San Lorenzo Course and a round on the Pinheiros Altos Course. Also included is two lunches and a dinner. 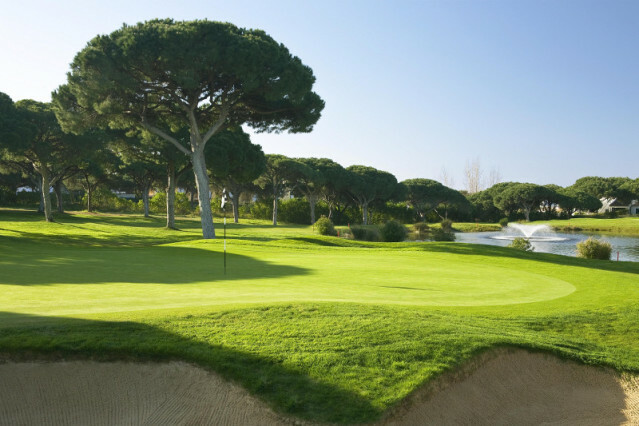 Quinta do Lago Resort are holding a Golden Tournament from the 24th to the 1st of December, 2019. There swill be six days of competition finishing with a Gala Dinner and prize giving on the 30th of December. 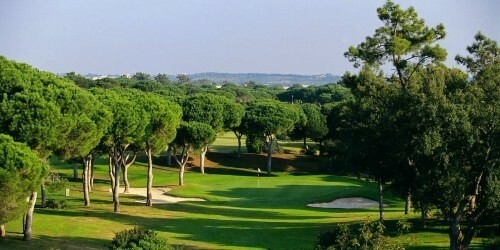 Entry Fee is from € 789.00 per golfer for the six days of competition. 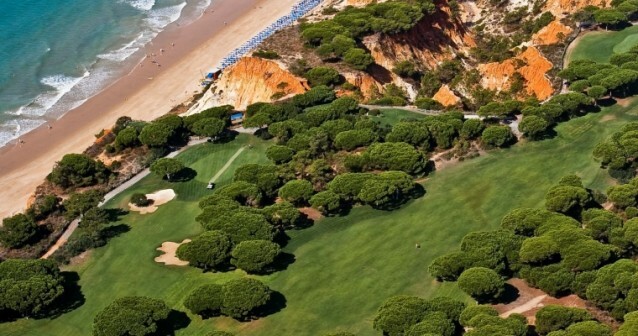 The annual Open Foursomes Week in Vale do Lobo will take place from the 19th to the 25th of May, 2019. The Holiday Complex is offering a 7 day package for € 769.00 which includes welcoming cocktail, the Tournament, and a dinner with live music for the prize giving. Entries must be in before the closing date of 15th of May. 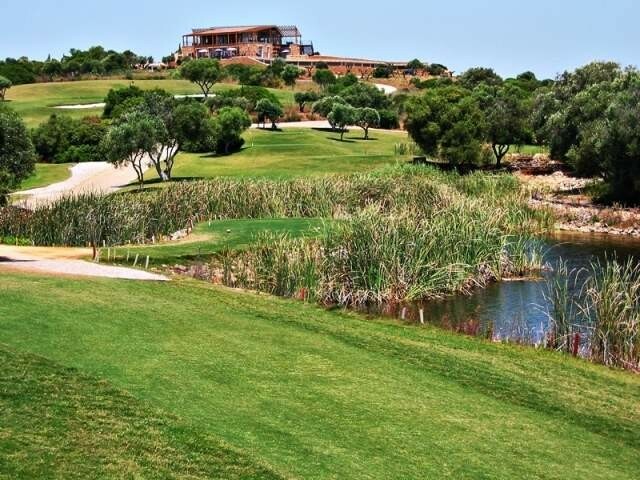 Once again the Open of Portugal of the Challenge Tour will be held on the Morgado Course near to Portimao in the Western Algarve from the 19th to the 15th of September, 2019. Last year the title was won by the Australian golfer Dimitrios Papadatos. Mexico Championship - Mexico City - Mexico - 21st to 24th February, 2019. 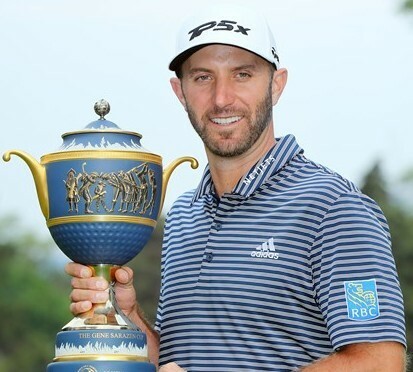 American golfer Dustin Johnson added another victory to his European Tour total when he won his seventh in Mexico with a healthy margin of five strokes. In second place was Northern Irelands Rory McIlroy and in third position five strokes further back were both Paul Casey and Kiradech Aphibarnrat. Dustin Johnson moved to third place in the World Rankings. For the second year running the Victoria course will be the stage on which the Dom Pedro Hotel Group will be holding the Junior Masters from the 5th to the 7th of July, 2019. The event will involve three rounds of golf ending with a Prize Giving lunch. 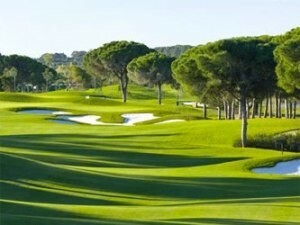 Once again the Vila Sol course will be the setting for the 2019 Bobby Robson Celebrity Golf Classic on 22nd of June. The course will be closed for this event when 30 Foursomes will be compete in this outstanding charity event. Established by Robson in 2004 each team will include a celebrity personality from the UK in their group. 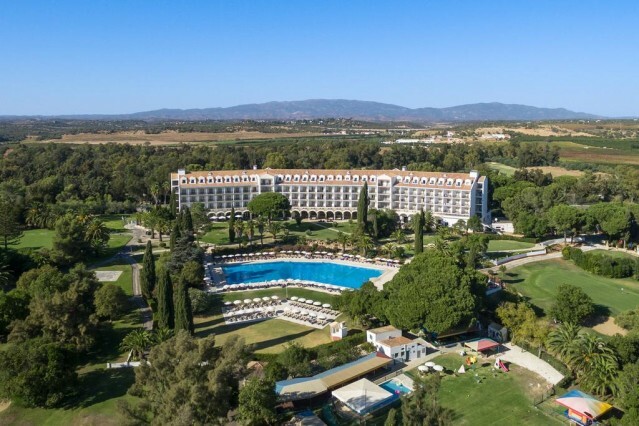 The 5 Star Hotel Penina and Golf Resort will be holding its 5th Penina Golf Tournament from the 28th of April to the 3rd of May, 2019. Special rates from € 665.00 are available which includes five nights, a practice round and three competition rounds. This price also included on the final day a special Gala Dinner. 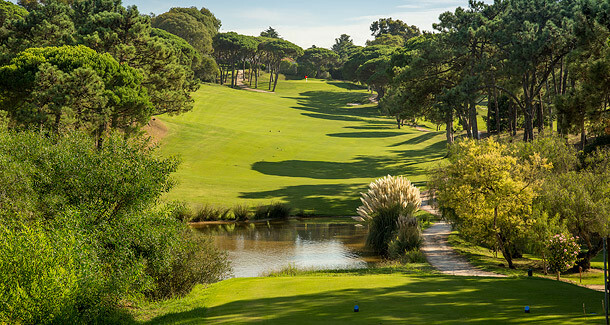 The 2019 Portuguese Senior Mens International Championship will take place on the Estoril course from the 23rd of April until the 27th. The 23rd and 24th will be devoted to Pairs, whilst the 25th to the 27th will be for Singles. Special accommodation for the events are available in either a 5 Star or 4 Star hotels. 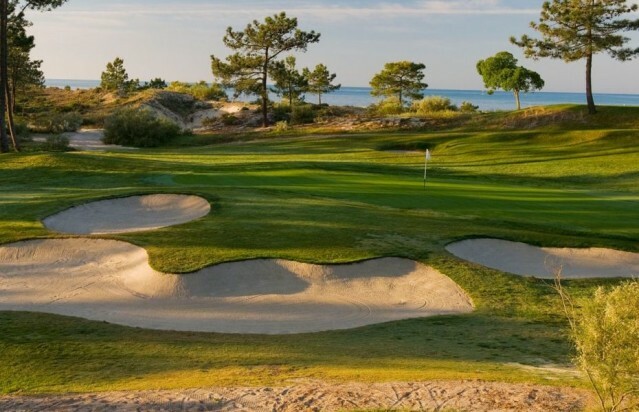 On the 15th and 17th of March, 2019, the finals of the Portuguese Pro Golf Tour will be held on the Troia course near to Setubal. On the 4th and 5th of March the Portuguese Pro Tour is holding on the O´Connor course in Alcantarilha the Amendoeira O´Connor Classic I which is a qualifying part of the Portuguese Pro Tour. A few days later on the 11th and 12th the Amendoeira O´Connor Classic II will also be held which will be the end to the qualifying rounds. 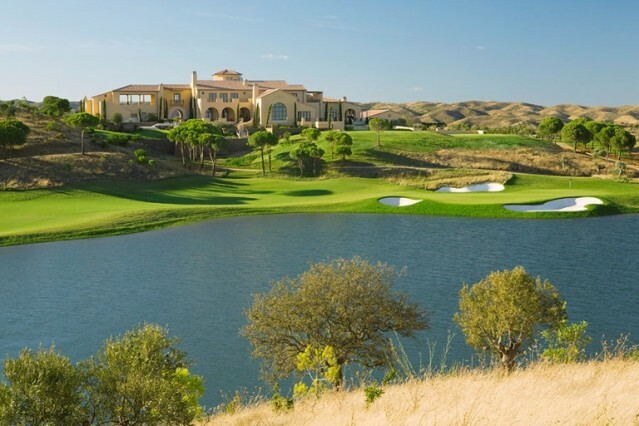 On the 7th and 8th of March the Portuguese Pro Tour is holding on the Faldo course in Alcantarilha the Amendoeira Faldo Classic which is a qualifying part of the Portuguese Pro Tour. A International Pro-Am tournament is being held by the Dom Pedro Hotel Group in Vilamoura from the 14th to the 16th of November. The entrance fee for this event is € 530.00 which will include four nights in their Vilamoura hotel, three rounds of golf plus a Gala Dinner with prize giving. The Dom Pedro Hotel Group is holding its 2nd Junior Masters from the 5th to the 7th of July on the Victoria Course. This three day event includes the three rounds plus a prize giving Lunch on the final day. 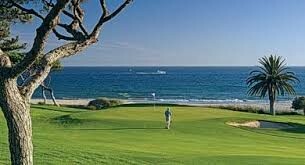 For the ninth year running the Pine Cliffs course will be holding on the 16th an 17th their Winners Cup. The format will be a shotgun start and will be played over eighteen holes and is open to both amateur and professional golfers. On the 18th and the 19th of February the Portuguese Pro Tour is holding on the Palmares course the Palmares Classic which is part of the Portuguese Pro Tour. On the 15th and the 16th of February the Portuguese Pro Tour is holding on the Penina course the Penina Classic I and later on the 22nd and 23rd Penina Classic II both of which are part of the Portuguese Pro Tour. On the 6th and 7th of February the Portuguese Pro Tour is holding on the Alamos course the Alamos Classic which is part of the Portuguese Pro Tour. On the 3rd and 4th of February the Portuguese Pro Tour is holding on its course the Morgado Classic I which is part of the Portuguese Pro Tour. On the 10th and 11th they are holding the second part, Morgado Classic II. 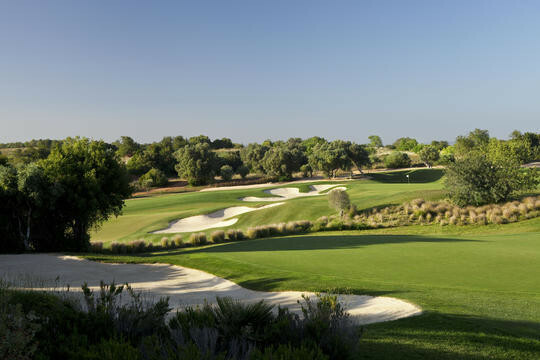 For the first time in its short history the GolfSixtes is to be held outside the UK and this year it will take on the Oitavos Course, located outside Cascais close to Lisbon. The event will take place on June the 7th and the prize money involved is € 1,000,000.00. Details of the format and those countries entered will be released nearer to the date of the event. 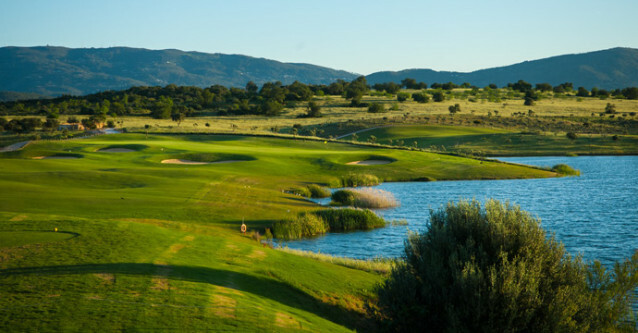 The first part of the first stage of the 2019 of the European Tour Qualifying School took place on the Gramacho course on the 24th of January, 2019. At the end of the day there were three equal leaders, Euan McIntosh from Scotland, David Mosland IV from Canada, and John Inman from the USA. 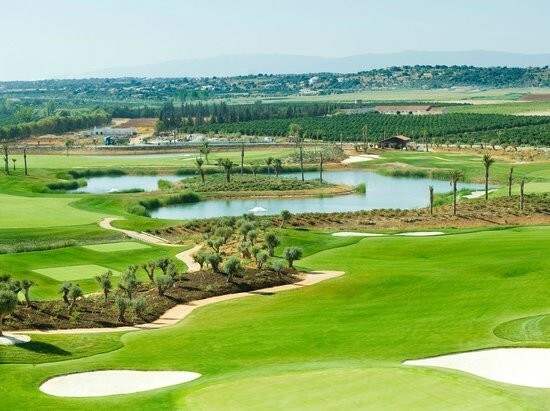 Three of Hotel Pestana golf courses in the Algarve have again been chosen for the European Senior Tour Qualifying School, and these are the Gramacho, Vale de Pinta and the Silves courses. The first event will be from the 28th of January to February the 1st on the Gramacho and the Silves courses. 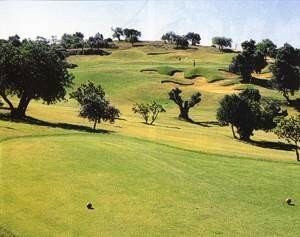 The final stage for those players qualified from the previous rounds will be on the Vale de Pinta. 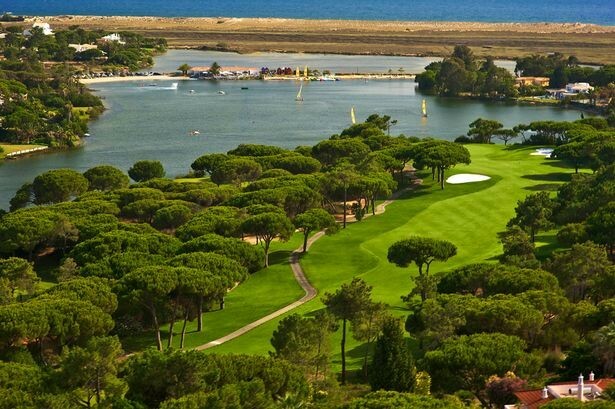 The prestigious World Golf Awards 2018 have awarded for the fifth year in succession that Portugal is the Best Golf Destination in the world. 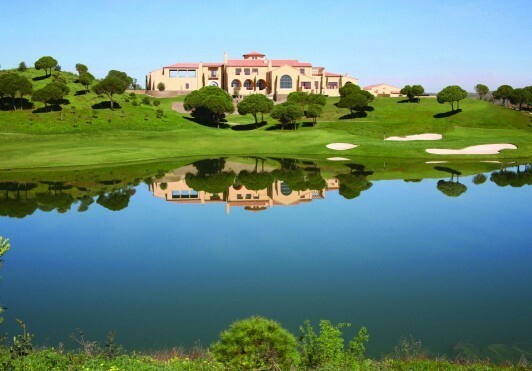 In the Algarve the Monte Rei Golf Course was voted as the Best Course in Portugal and the Hilton in Vilamoura was considered the Best Golf Hotel. 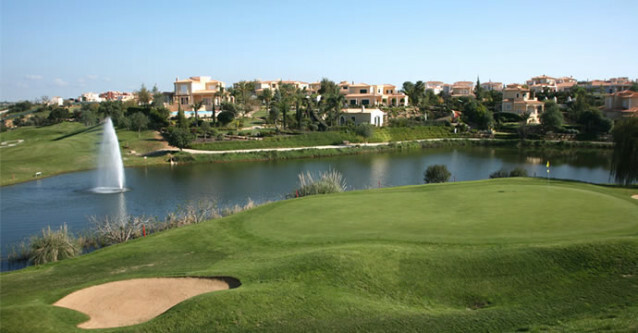 The Espiche Golf are holding a one day tournament on 30th November with a shotgun start at 09:00 hrs. Entry cost € 51.00 per golfer and includes a lunch in the Clubhouse. 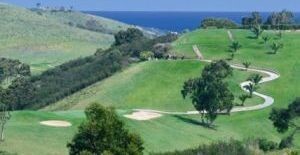 On October the 27th the annual John Russell Trophy will be held on the Laguna Course. 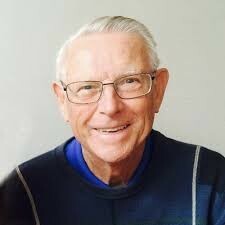 John was a much respected golf journalist who resided in the Algarve for many years. The Santo Antonio Golf at Parque da Floresta held their annual Autumn Festival which resulted in over 670 rounds of golf. Sheila Fleming won the Cup for the ladies category and Michael Abbott for the mens. The Challenge Cup was won by José Estaven and Fernando Folha. 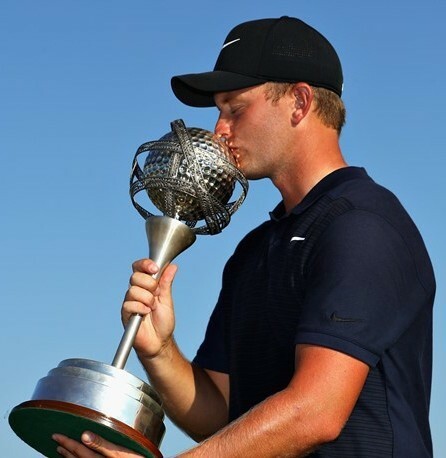 After three splendid days of sunny weather the Portugal Masters closed with a victory for English golfer Tom Lewis with his three shot lead over his nearest rivals. 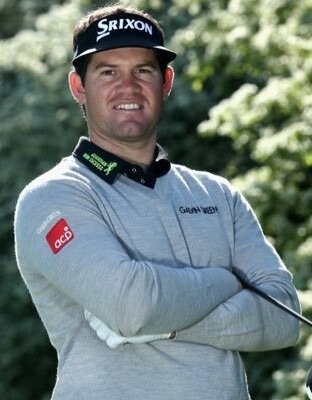 Representing Portugal Ricardo Gouveia played a strong showing with a finish of 7 strokes behind the leader. The Rotary Club Estoi Palace International held a Charity Tournament attracting some 80 local and visiting golfers. The event raised over € 10,000.00 for some needy local charities. The team from Serra de Monchique won the final from the 16 Algarve teams that entered this competition. 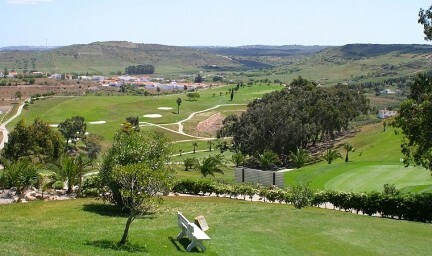 The location for the decision was the Penina Championship Course when the Serra da Monchique beat their nearest rival Boavista on the final putt. 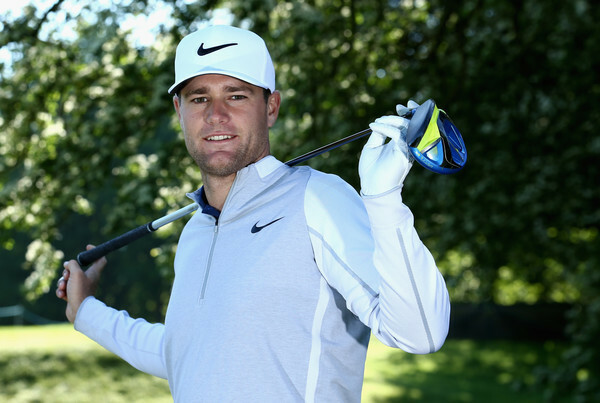 Last years winner Lucas Bjerregaard is returning to defend his title on the 20th of September of winner of the Portuguese Masters. He has already shown his present style of play by being involved in a play-off for the title over the weekend in the Omega European Masters. 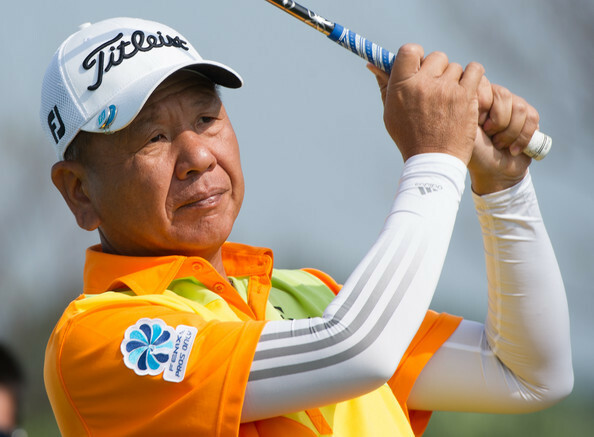 Already listed are players such as Padraig Harrington, Danny Willett, Charl Schwartzel, Thorbjorn Oleson, Thongchai Jaidee, Chris Wood, Shane Lowry, Matteo Manassero, amongst others. 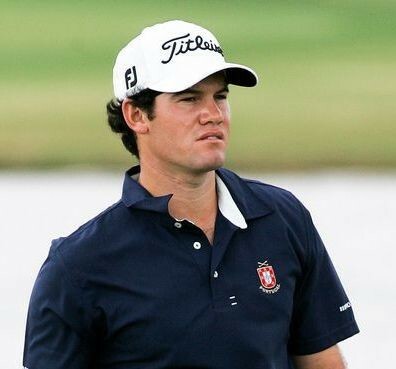 Portuguese golfer Ricardo Melo Gouveia placed himself into contention in Denmark over the weekend when he finished on the European Tour 3 strokes below par on the final day, and placing him 37th at the finish line. Ricardo is eagerly looking forward to participating in the Portuguese Master in Vilamoura at the end of this month when he hopes to continue his good playing. KPMG Trophy - Ways - Genappe - Belgium - 7th to 10th of June, 2018. 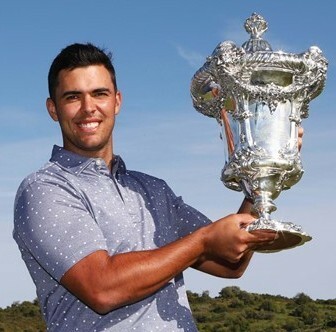 Lisbon young golfer Pedro Figueiredo gained his maiden Challenge Tour win in the KPMG Trophy held in Belgium from the 7th to the 10th of June. He was involved in a three way play-off against Anton Karlsson from Sweden and Stuart Manley from Wales. 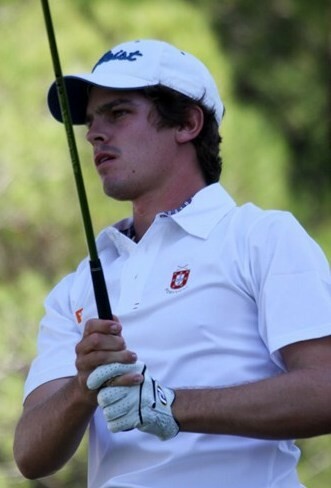 Pedro Figueiredo moved to 384th place in the World Rankings and 12th position in the Challenge Tour Rankings. Portugal Open - Morgado - Portimao - Algarve - Portugal - 10th to 13th May, 2018. The previously Open de Portugal has now been reconstituted as the Portugal Open and moved from the European Tour over to the Challenge Tour. The first of this lesser value competition was won by the Australian golfer Dimitrios Papadatos by two strokes from both local golfer Jose-Filipe Lima and Frances Antoine Rozner. Dimitrios Papadatos moved to 230 position in the World Rankings and 207th in the Race to Dubai.